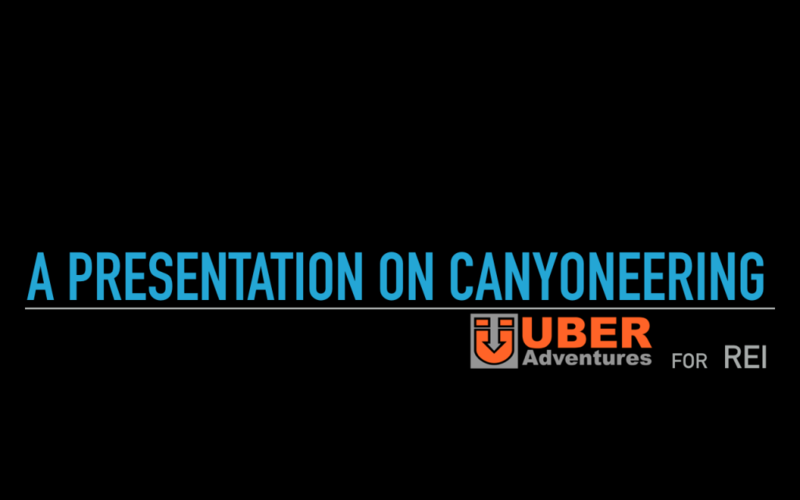 “Canyoneering in America” a presentation by Klaus Gerhart for REI’s in Salt Lake City-UT, Denver-CO, Boulder-CO, Grand Junction-CO, Flagstaff-AZ, Chandler-AZ and Phoenix-AZ. Find the locations and dates below .. sign-up on the respective REI links, and share this info with your friends! I’m also hoping to meet some people at these events, and put some faces to those with whom I’ve corresponded!